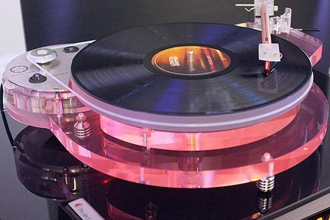 Record Store Day 2019 is only days away, here is a list of 5 MORE of the most sought after vinyl records you'll want to look out for on the day! 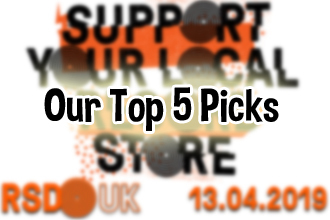 Here, we've picked out five of the records we hope to get our hands on come Saturday 13 April. Hopefully it'll guide you toward something you may otherwise have missed, just please don't pick up the last copy before we've been able to get ours. 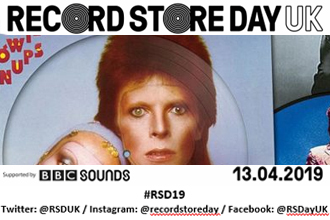 Record Store Day 2019 is only days away, here is a list of 5 of the most sought after vinyl records you'll want to look out for on the day! Here, we've picked out five of the records we hope to get our hands on come Saturday 13 April. Hopefully it'll guide you toward something you may otherwise have missed, just please don't pick up the last copy before we've been able to get ours. 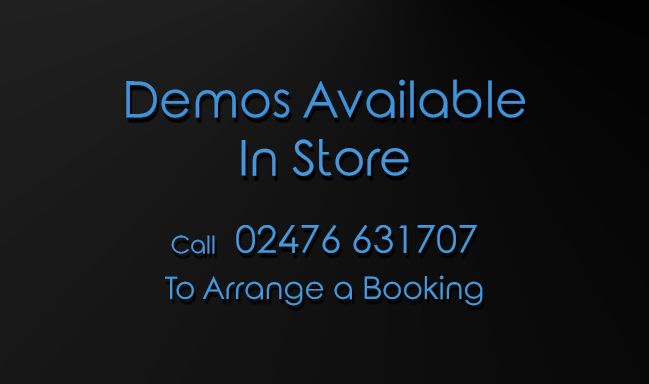 We will be joined by leading representatives on the day such as Rega, Chord, Henley Audio, Monitor Audio ,Roksan, Kef, and Ruark Audio. 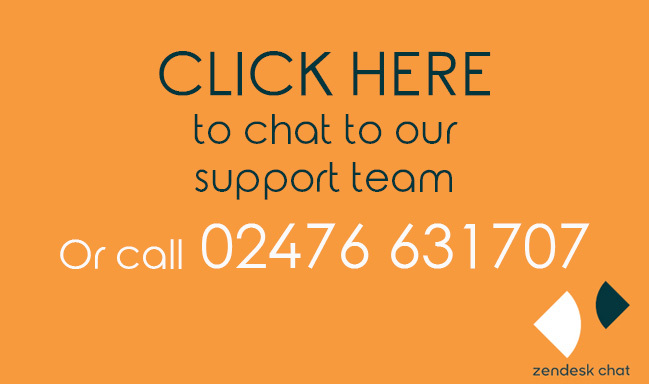 They will be demonstrating their products throughout the day and are more than happy to share their expertise! 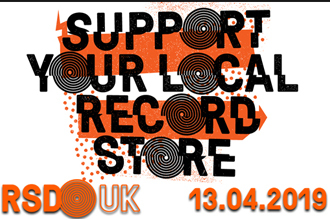 Find out a full list of RSD releases below. 10 gifts for Valentine’s Day – all under £400! With Valentine’s Day fast approaching, avoid the last minute rush for roses and treat your Valentine to something extra special this year. 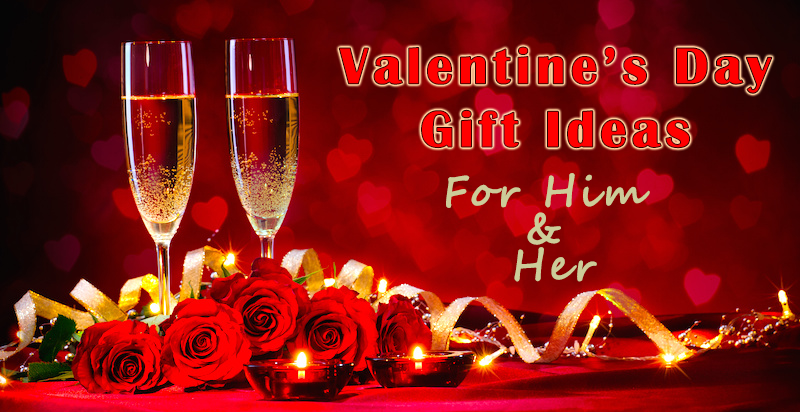 Here are 10 great ideas from Hifix to really wow your loved one with their perfect gift, and all for under £400. 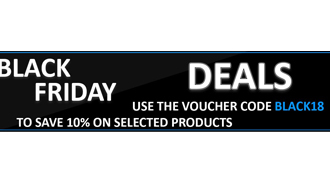 The Cyber Monday sales are going strong and you can still save big! 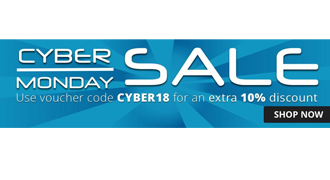 Not only do we have huge discounts of up to 60% already, if you use "CYBER18" at the checkout, you can save an extra 10%*. 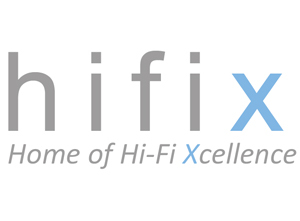 Musical Open Day Event at Frank Harvey Hi Fi Excellence 2018. 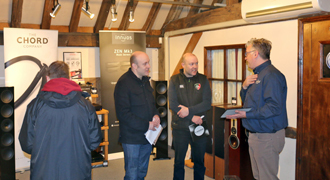 Pictures from our Musical Open Day Events at Frank harvey Hi Fi Excellence in Coventry.